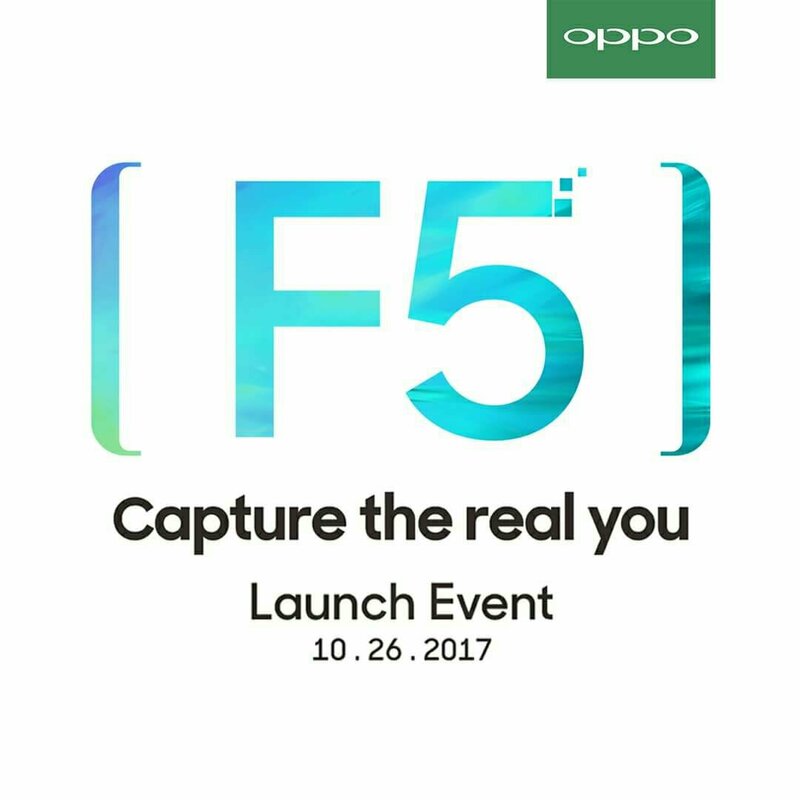 It looks like Oppo will be launching the new Oppo F5 later this month as revealed by this public announcement. 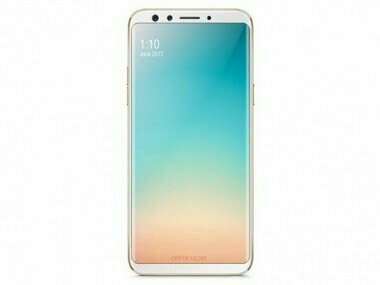 Expect my coverage for the Oppo F5 Launch on that date as well. I’m also pretty sure that they will be inviting the usual guests including Sarah Geronimo and Alden Richards. Again, take all those specs with a grain of salt as I only picked up rumored specs. Gotta wait two weeks before we get the real deal.